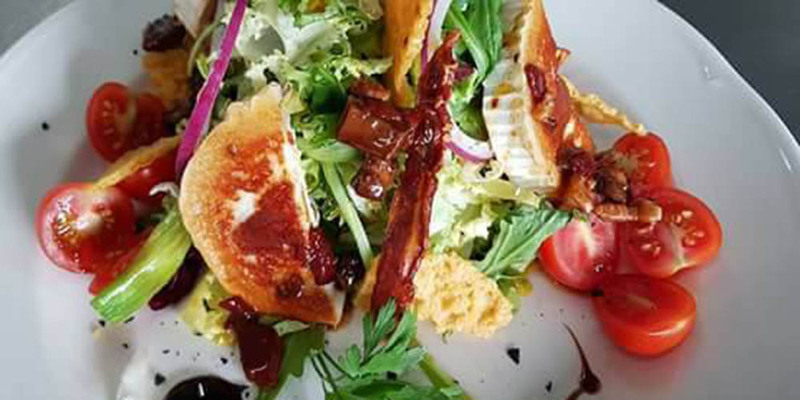 - Endive salad with roquefort. - Selection of cheeses (100 gr). - Jamon ibérico (100 gr). - Arroz caldero (fish stew). 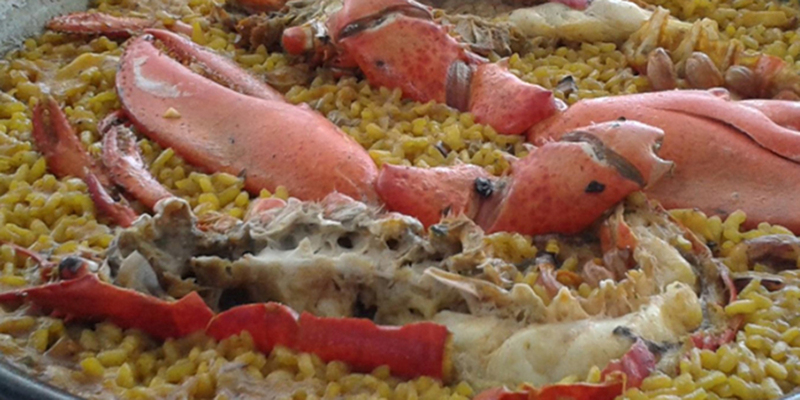 - Seafood and fish paella (min 2). - Rice with lobster (min 2). - Rice with locust (min 2). - Rice chicken and fish. We make any type of rice on request. - Fisherman's sea bass with garlic. - Side of hake with clams. 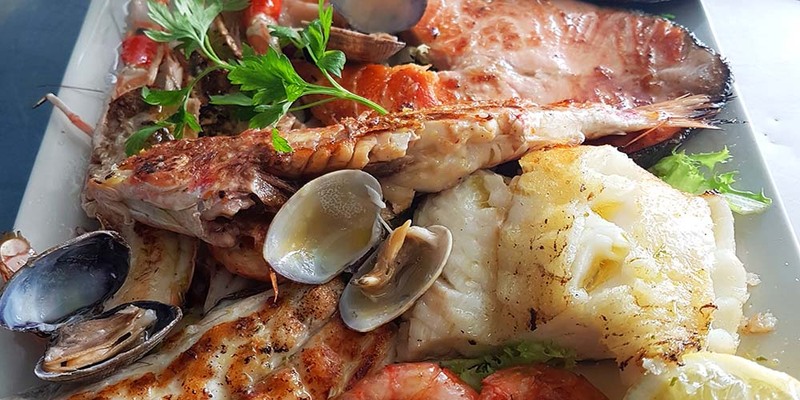 - Mixed grilled seafood and fish. 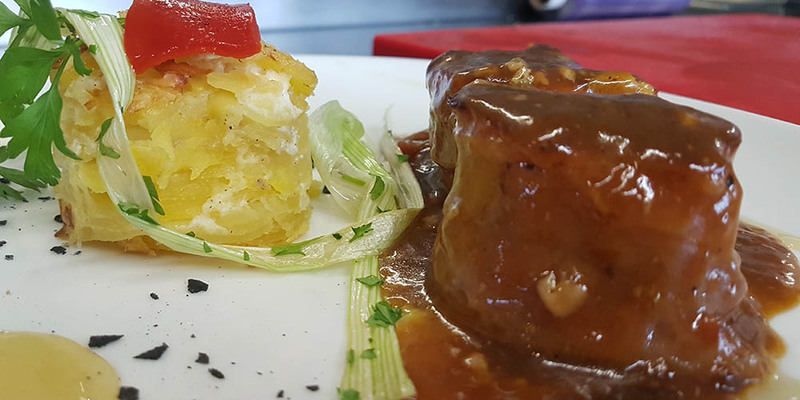 - Sirloin steak (served to order). - Hake with chips and salad. - Grilled pork with chips and fried egg. - Fried / grill chicken and chips. 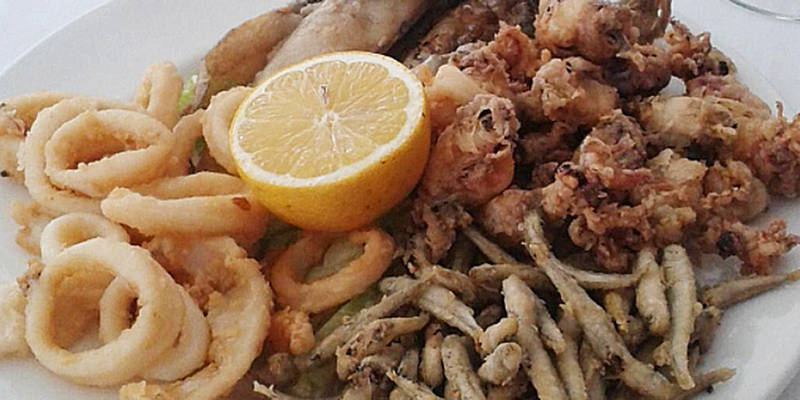 - Squids rings, croquettes and chips. - Spaguetti with tomato / tuna/ borloñesa. 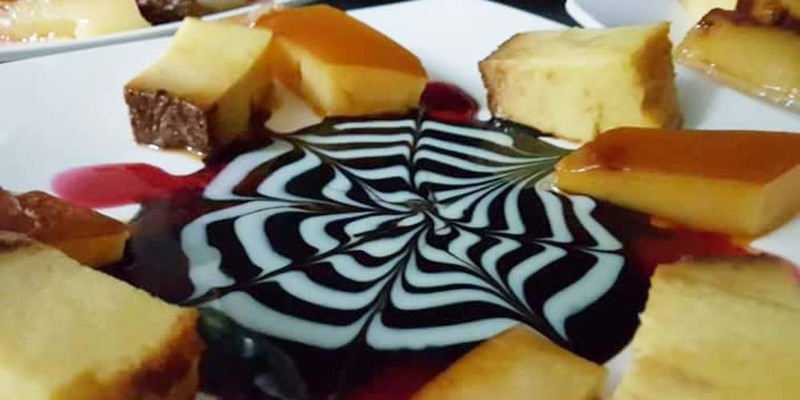 - Flan or calatrava bread. - One drink / person. - Arrope calabazote with nougat. - Lemon sorbet with cava. - Frutas del bosque (Berries). - Juan Gil 12 meses (Jumilla, Monastrell). - Ramón Bilbao (Rioja, Tempranillo). - Protos (Ribera del Duero, Tinta Fina). - Marqués de Cáceres (Rioja, Tempranillo). - Viña ardanza (Rioja, tempranillo, garnacha). 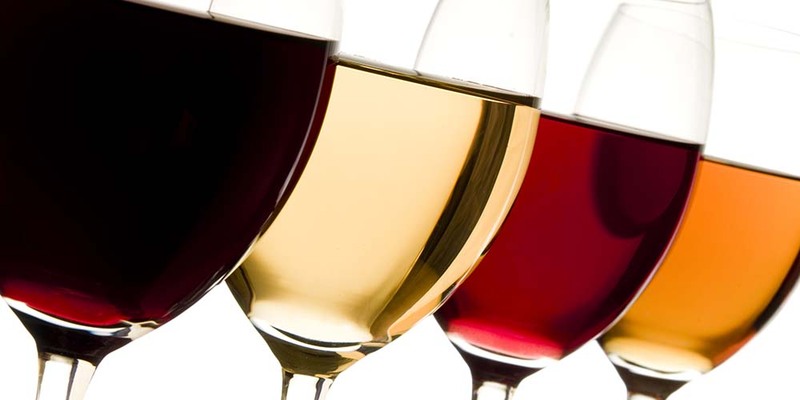 - Muga Selección (Rioja, tempranillo, garnacha). - Vega Sicilia Valbuena 5º año (Ribera del Duero). - José Pariente (Rueda, Verdejo). - Mar de Frades (Rias Baixas, Albariño). - Marqués de Vitoria (Rioja, Viura). - Marqués de Vitoria (Rioja, Garnacha). - Moet & Chandon Brut imperial do champagne. - Veuve Cliquot Brut do champagne. - Dom Perignon do champagne. 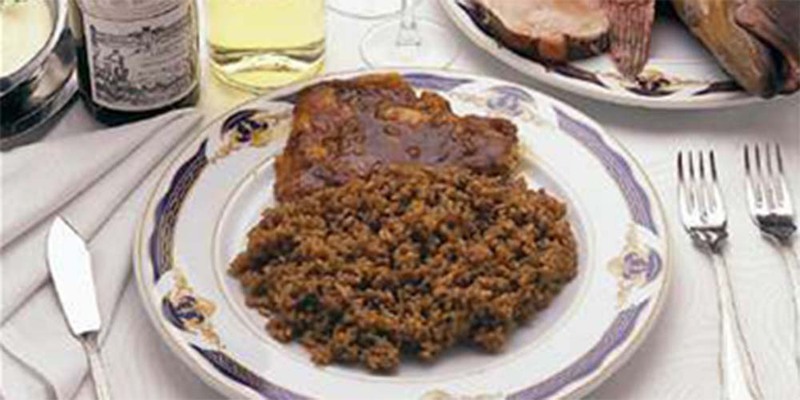 Typical dish of Cartagena and the specialty of Mare Nostrum. It´s cooked with rice and different types of fish. 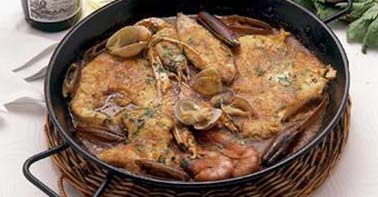 Stew of various traditional fish and seafood in the kitchens of the north of the Spanish Levante and the Region of Murcia. 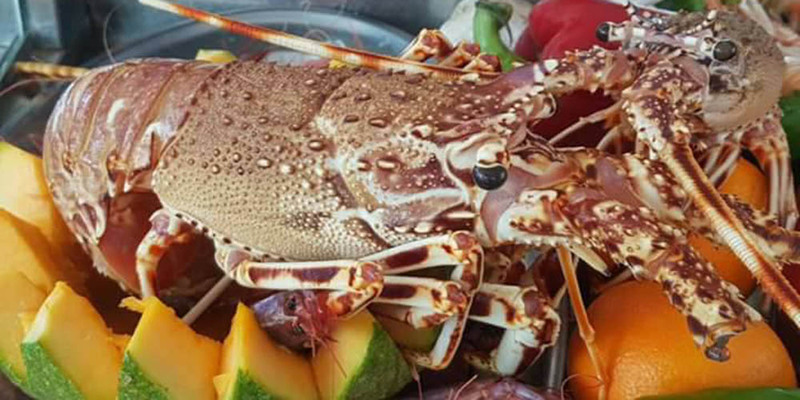 Enjoy another of our specialties, a barbecue with the best fish of our region. An ideal dish to enjoy as a group. 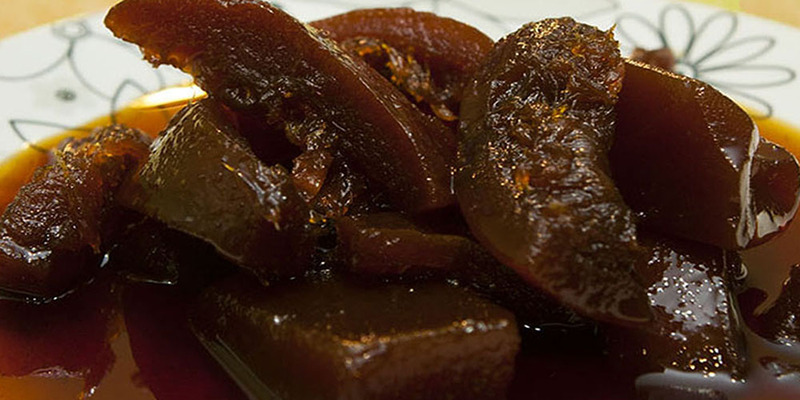 Typical Cartagena sweet of pumpkin, melon, quince and nougat. An artisanal preparation results in a unique dessert. 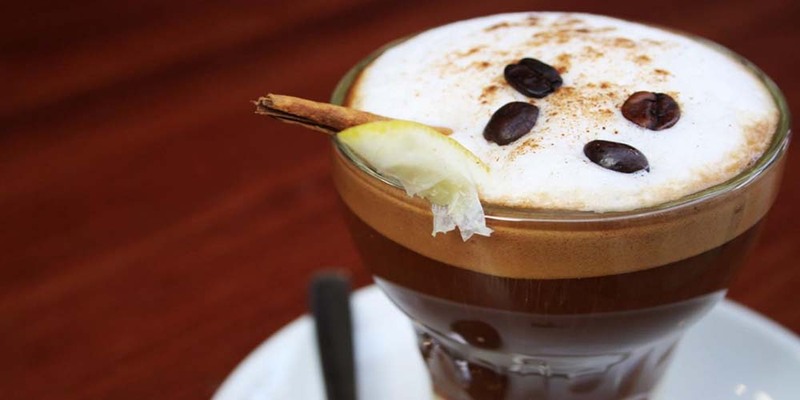 Traditional Cartagena coffee with condensed milk, cognac, liquor 43, a couple of coffee beans, lemon rind and cinnamon.